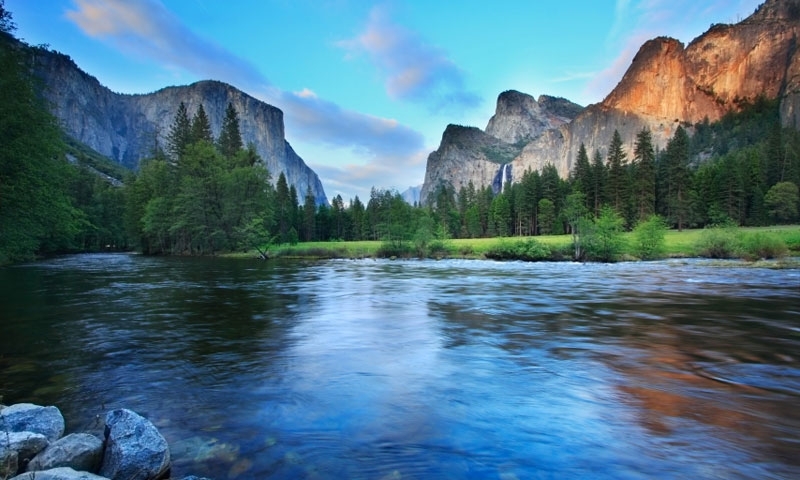 When visiting Yosemite National Park and all its wonders, be sure not to miss other great parks in the area. The giant sequoia redwoods are a must-see at Calveras Big Trees State Park. Get free admission to Columbia State Historic Park and get a taste of gold rush history.